GPS vehicle tracking system can do more than just tracking your vehicle and ensuring the safety of its passengers. It’s a powerful tool you can use in managing your fleet—more efficient than the old-school way of collecting data. 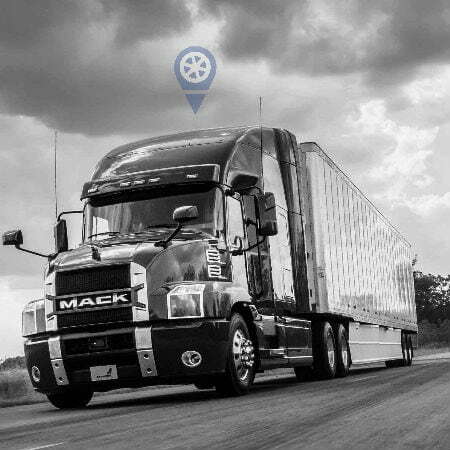 Check out how monitoring the performance of your vehicle and manpower using GPS tracking system such as Trackimo can optimize your business, lower your operational cost, and recoup your investment. Traffic jams and road repairs—drivers can easily avoid these by seeking the help of the tracking system in finding which road is the best to take. Real-time tracking of your fleet allows you to monitor your vehicle’s movement. 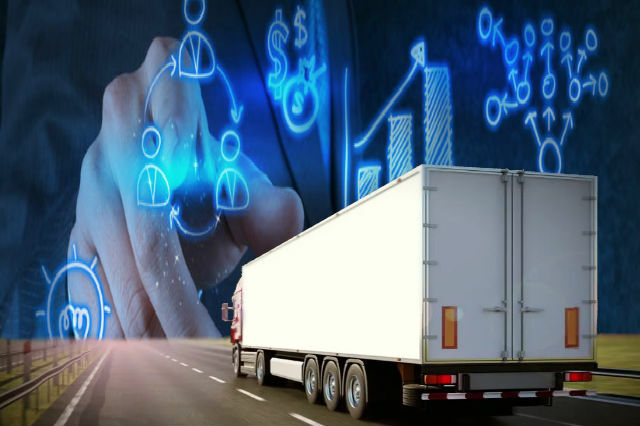 If the driver deviates from the software-determined route, a notification will be sent by the system, the company could be wasting time and money. The system can track the vehicle’s fuel consumption if its pump is connected to the computer. Awareness of your fuel’s status will allow you to better calculate the efficiency of your fuel, which can help you save on fuel costs. The system allows you to set up speed delimiter. With this, you will be able to monitor the behavior of your driver on the road. You can easily spot if a driver is an aggressive or a defensive one. This way, you are also ensuring the safety of both the drivers and fleet. Monitoring the driver’s activity is beneficial to both the company and the driver himself. The latter won’t have to manually log in the hours he spent on the road because the system automatically records any activity made, saving the driver’s time while the company is assured of the report’s accuracy. A feature like this can lower the risk of the driver getting into any dangerous situation. The system can send a warning if the vehicle reaches a certain mileage, meaning it needs to be shopped for servicing and maintenance. If the vehicle is low on fuel or there’s a sudden decrease in the fuel efficiency, the tracking system can detect it. Early detection of vehicle problems can reduce repair costs as well as the possibility of an accident. If your school is planning to change your bus configuration or changing brand, the GPS tracking system can be used to monitor the bus on its test run. Keep track of the modified bus’ performance to see if it’s effective. The system can generate comprehensive, accurate, and easy-to-understand reports essential to your business. For example, you want a detailed report of all your drivers’ performance or how many hours of downtime does your fleet have in a month. You have the option to access the data collected by the system—either immediately, weekly, or monthly. The system allows a two-way voice communication, which is extremely helpful especially when you’re caught in a roadside emergency and you need immediate support. Having GPS tracking system installed in your fleet means help is just a touch of a button away. When you can monitor your fleet’s movements every minute of the day, you will have no trouble noticing if your vehicle has been stolen. If your vehicle has been moved on a non-working hour, you’ll get an alert. And GPS tracking can help you track the stolen vehicle, enabling you to recover it almost immediately. GPS fleet tracking gives you plenty of options on business optimization. Potential huge savings await when tracking system is implemented. To know more about cost-saving and incorporating Trackimo with GPS tracking data, contact us and send your queries.